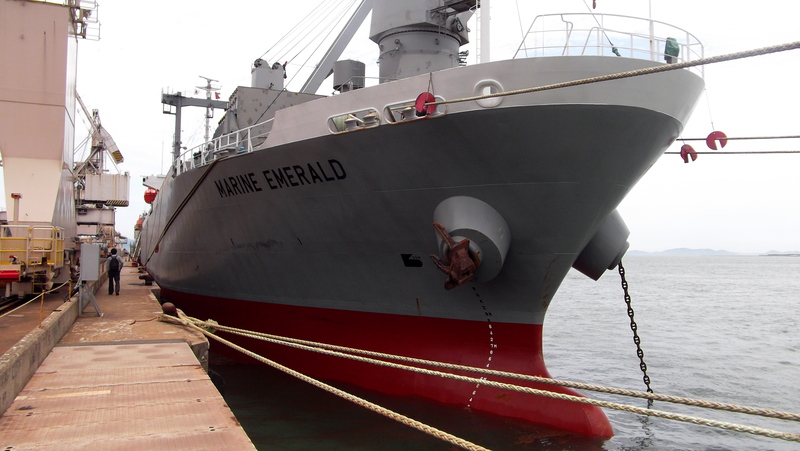 Vessel name is Marin Emerald. Loading steel in Japan then voyage to Indonesia. This ship has two cargo hold. also small size. Recently I had a condition light wind every time. I sail with 4.5 and JPTwin today. frustration go away from past. My hand of skin is pill off! 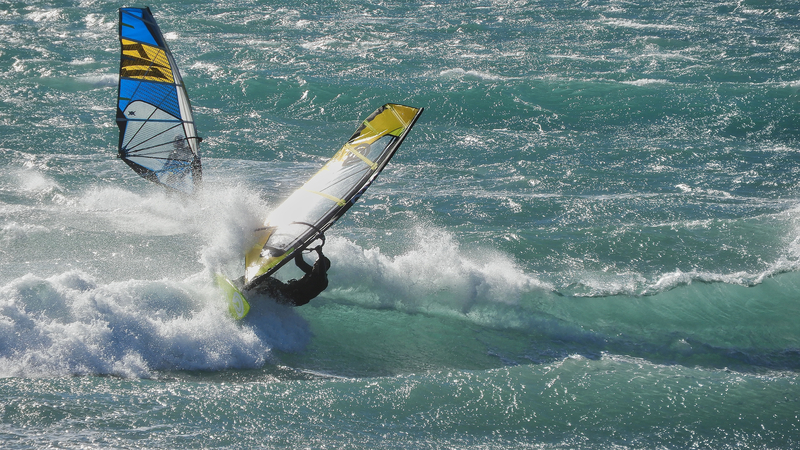 cause too much windsurfing! Tired… whole day company meeting with Vietnam’s Manning comp yesterday. after that business contact. dinner, drink and sleep. It’ like a old style. I don’t need pay anything. And today, dead on the desk…. Good things was nice view from hotel.